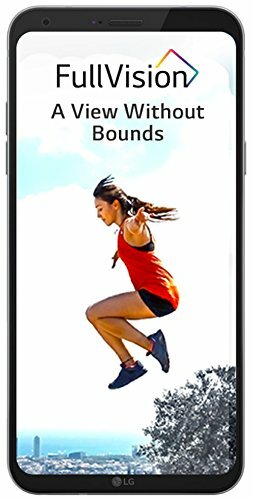 Vivo X21 has been Launched in India. The Highlighting feature of this smartphone is an under-Display fingerprint sensor, Which makes it first smartphone in India to offer such Feature. The phone comes with a 6.28-inch touchscreen display with a resolution of 1080 pixels by 2280 pixels. Earlier this Year Vivo has launched two variants in China – The Vivo X21 and Vivo X21 UD. However, In India Vivo has launched X21 UD variant in the name of X21. The Vivo X21 is powered by the octa-core Qualcomm Snapdragon 660 SoC. The SoC has four Kryo 260 Performance cores clocked at 2.2GHz and four Kryo 260 Efficiency cores clocked at 1.8GHz, paired with the Adreno 512 GPU. This chip is also used by the Nokia 7 Plus. The phone comes in a single configuration with 6GB of RAM and 128GB of storage. It also has a hybrid microSD card slot (nano-SIM/microSD) for expandable storage up to 256GB. The primary rear camera of the Vivo X21 has a 12MP Samsung S5K2L8 sensor with 2PD Dual Pixel autofocus and a f/1.8 aperture. It’s paired with a 5MP secondary camera that has a f/2.4 aperture. The primary camera has “AI HDR,” Portrait and Bokeh, Live Photo, and Shot Refocus features. It can record 4K video at 30FPS, and slow-motion video recording is also included. The front-facing camera uses the same 12MP sensor as the primary rear camera. However, it has a f/2.0 aperture instead of the f/1.8 aperture of the primary rear camera. Also Read: MIUI 10 New fratures AI Portrait Mode and More. The Vivo X21 has a 3200mAh battery with “Dual Charging Engine technology.” In terms of connectivity, it has dual nano SIM slots (nano-SIM/microSD), Wi-Fi 802.11ac, Bluetooth 4.2, a 3.5mm headphone jack, 4G VoLTE, and… a micro USB port. The presence of a micro USB port at the price of Rs. 35,990 is perplexing. Vivo still refuses to move on to the newer, more advanced USB Type-C port. Vivo X21 is the first smartphone in India to have an under-display Fingerprint scanner. Earlier in March 2018 Vivo launched the same phone in China with under- Display fingerprint scanner. The X21 has the AK4376A Hi-Fi audio chip for better audio quality. It also retains the 3.5mm headphone jack like the OnePlus 6. The phone is powered by FunTouch OS 4.0 (Vivo’s custom UI) on top of Android 8.1 Oreo. The software comes with Face Access (Vivo’s implementation of face unlock). Face Access has an inbuilt infrared light sensor for faster unlocking at night. It also has “AI Game Mode” that knows when the user is playing games. The Background Call feature lets users stay on call while gaming and Game Mode prevents accidental touches as well. Voice Capture, Palm Capture, Timer, Mirrored Selfie, Videos. 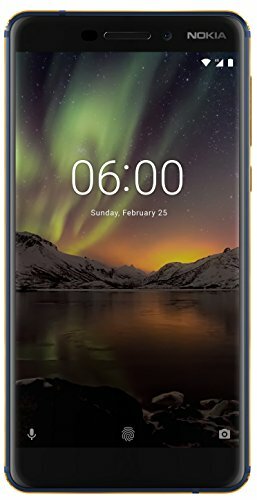 The Vivo X21 costs Rs. 35,990 ($530) in India. The smartphone is a Flipkart exclusive, and it is already available for purchase. The phone is available in Black, with the Gold color option set to be available later. Launch offers include Rs. 3000 off on regular exchange value, 5 percent cash back on SBI credit cards, and 280GB additional data by Vodafone. The phone competes with the OnePlus 6 and the Honor 10 at its launch price. The Nokia 7 Plus also uses the Snapdragon 660 chip, but it has an advantage of being Rs. 10,000 cheaper than the Vivo X21. Let us know If you have any Question about Vivo X21 in the comments below. give you a shout out from Atascocita Tx! Just wanted to mention keep up the great job!